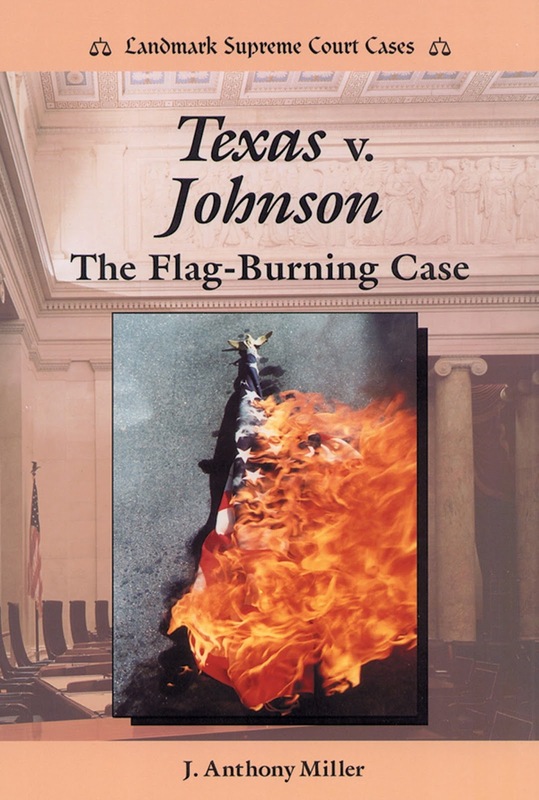 Liberally Lean From The Land Of Dairy Queen: Texas Court Of Criminal Appeals Rules Today You Can Destroy The Texas Flag! 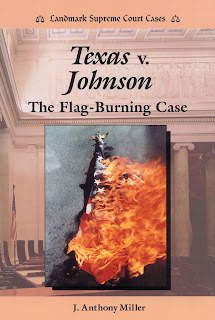 Texas Court Of Criminal Appeals Rules Today You Can Destroy The Texas Flag! Which, of course, is a no brainer. Your property. Your right to free expression. How in the world could the government ever tell you that you could not do that?